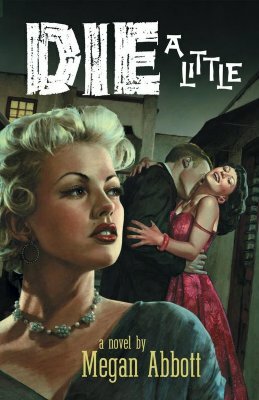 The Pulitzer Prize-winning “Queen of Crime” (USA Today) follows up Cold Case Squad with an explosive second novel about a dedicated, complicated homicide unit that breathes new life into old cases. In order to block a high-rise developer’s plans to bulldoze the Shadows — a gorgeous 1920s mansion in Miami — a resourceful young preservationist approaches the police department’s Cold Case Squad. 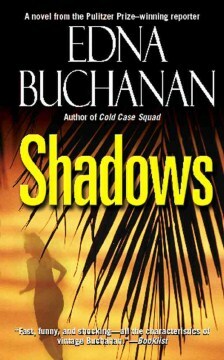 Years ago, the high-profile owner of the Shadows was murdered and the crime has remained unsolved. Never content to let a trail stay cold, Lt. K. C. Riley and her detectives visit the long-abandoned pioneer house and discover a heartbreaking new mystery. But the people tied to the Shadows are evasive and paranoid, haunted by lies, guilt, and tangled pasts. Only one thing is clear: the killer is still out there, and the old, cold case is hotter than ever. . . .